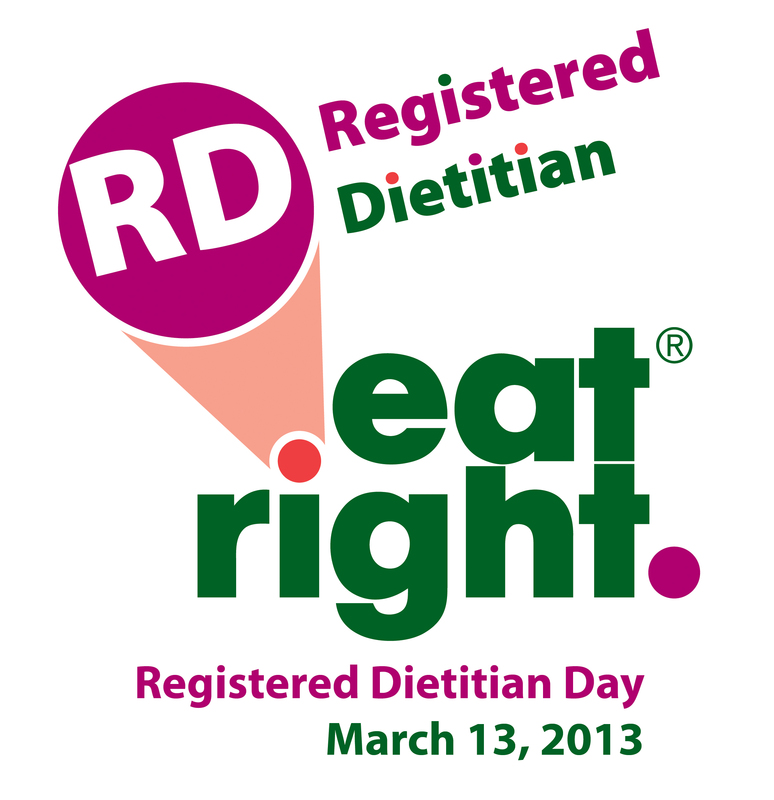 March 13th, 2013: National Registered Dietitian Day!! I thought I would post a brief post letting you know that tomorrow is National Registered Dietitian Day!! Yay!! Congratulations all my fellow Registered Dietitians and future Registered Dietitians!! ← Sodium Restricted Diets…How low can you go?